Shirts, shoes, tops, bottoms, and everything in between — the apparel category includes lots of products that keep the world looking sharp from head to toe. Increasing competition, fast fashion, and direct-to-consumer labels are all complicating the game, but the opportunity remains huge for forward-looking brands that are prepared to master the trends. That’s why we created The Pocket Guide to Apparel Marketing. In this interactive quick read, we cover just how big the opportunity is, what’s happening in the apparel market, and the top trends to watch. According to Statista, the global apparel market is valued at $1.39 trillion and is projected to grow to $1.65 trillion in 2020. 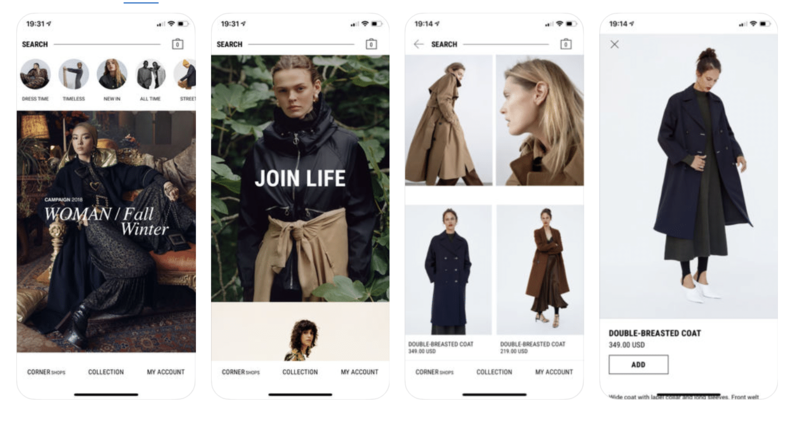 Shopify says that worldwide revenue for the ecommerce fashion industry is expected to grow from $481 billion in 2018 to a whopping $713 billion in 2022. But, just as with almost every other retail category, there has been a monumental change in the apparel industry in terms of shopper behavior and expectations, especially over the last decade. 1. Revisit and revise your social strategy. Instagram, YouTube, and Facebook are all key platforms for the apparel industry. If you aren’t on these networks, start building out your presence ASAP. If you are, ask yourself these questions: Are you engaging with your followers in a way that makes you seem real, honest, and human? Are you being transparent about your products and your company? Are you creating highly engaging visual content? Is everything shoppable, so followers can browse and buy right from the social network? 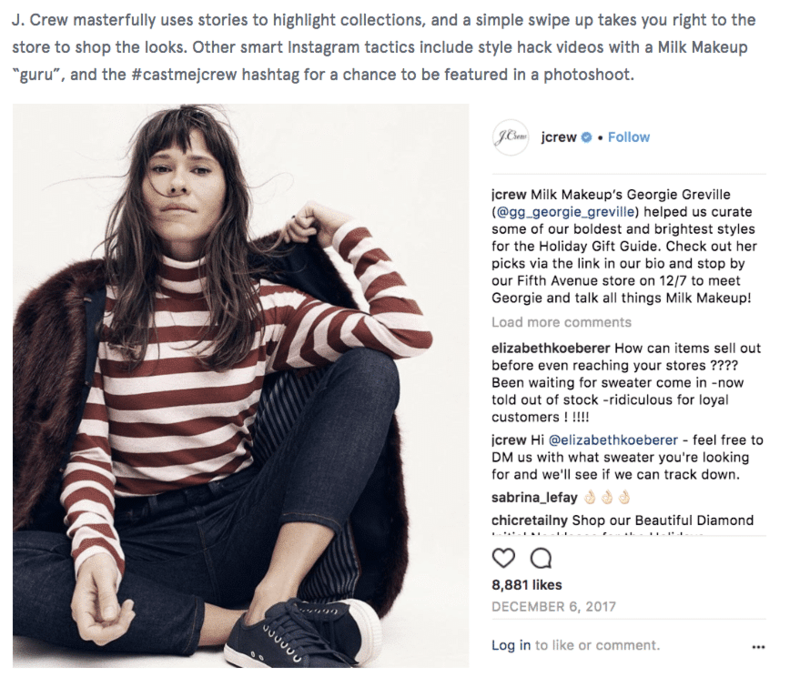 Adding a social retargeting campaign is also a valuable way to create multichannel connections with shoppers. Once shoppers leave your site, you can reach them on Facebook and Instagram with personalized ads based on prior engagement and purchase intent. 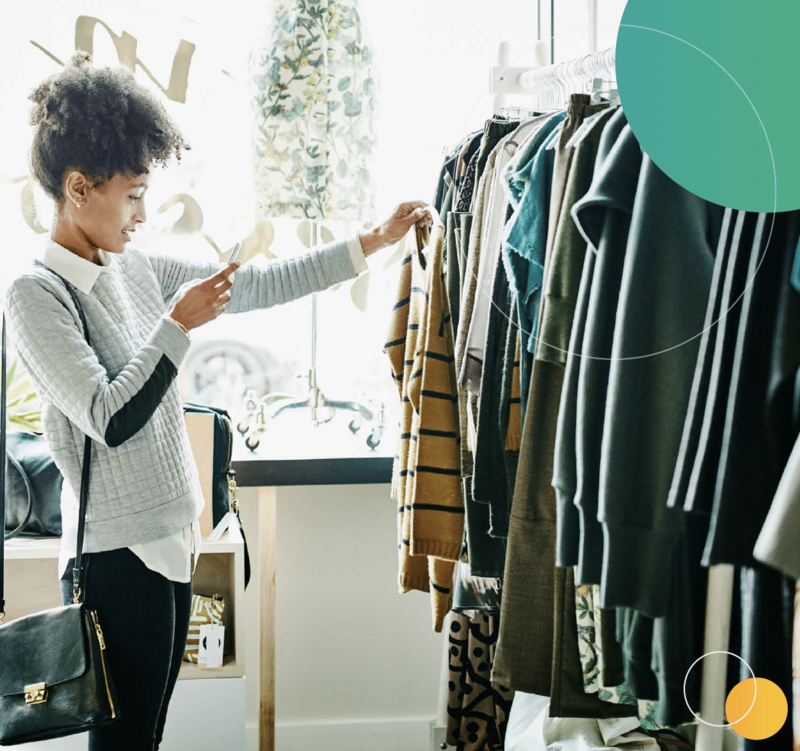 Criteo Dynamic Retargeting for Facebook and Instagram can help you achieve unmatched performance by offering a granular understanding of each shopper’s complete web journey and real-time purchase intent, from mobile and in-app to desktop. Current clients using Criteo Dynamic Retargeting on Facebook and Instagram see an average of 12% sales uplift across all their retargeting campaigns. Video retargeting will be key as well, since 23 hours of video content is streamed per week by Gen Z alone. 2. Put the app in apparel. Our Global Commerce Review showed that, in most world regions, for retailers with a shopping app, mobile now accounts for 65% of online transactions and in-app share of sales continues to grow. That’s no surprise, since app conversion rates are as much as 5 times higher than on mobile web across the world. Based on current trends observed in 2018, we expect the share of mobile to keep increasing, especially the share of transactions from apps for retailers who have them. It’s clear that the app opportunity is huge. But according to a Localytics report, around 1 in 4 people abandon apps after one use. Without a strategy to actively engage your app downloaders, installed base usage can quickly decrease. Apps that fail to engage users and sit unused are eventually deleted, and the opportunity to engage high value users is lost. 3. Get the data you need to deliver personalized experiences. Millennials and Gen Z are more likely to ignore ads or use ad blockers, so when you want to reach them, you need to get it right. That means highly personalized ads with the right design, in the right place, at the right time. This level of personalization requires a huge amount of data and sophisticated AI to analyze and act on that data. With Criteo Audience Match, you can use CRM data to identify and reach your audiences online with dynamic ads. Criteo Audience Match works with Criteo Shopper Graph – the world’s largest open shopper data set, to deliver market-leading match rates. And it’s powered by the Criteo Engine, which uses advanced machine learning to analyze insights on over 1.4 billion active monthly shoppers and more than $615 billion ecommerce transactions every year. If clothes make the man (or woman), data makes the marketing plan. Apparel brands that want to stay in fashion will use data to set themselves apart. With enough data and the right tools, a personalized omnichannel experience is possible for every shopper. And just like with clothing, nothing else comes close to the piece tailored just for you. Today’s and tomorrow’s shoppers have high expectations—personalization will be the key to meeting and exceeding them. 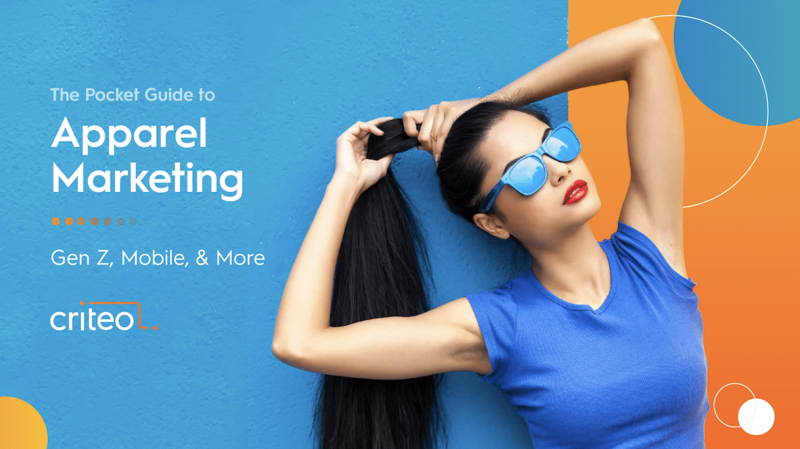 To learn more, download our Pocket Guide to Apparel Marketing today!